What is the difference between Yamaha’s SH2 and SC2 Silent Pianos? The innovative technology of the Silent Piano is becoming increasingly popular among pianists of all ages and abilities, allowing you to practice day and night without disturbing anyone. With advancements in the sound-muting performance of the Silent Piano, SH2 has now replaced SH and SC2 has replaced SG2. We have outlined in a table below the different specifications of these Silent Piano systems; all other specifications are the same. Which Pianos have which system? For a more in-depth look at the science and technology behind the Silent Piano click here. If you are interested in sampling any silent pianos then please get in touch with renowned piano shop, Coach House Pianos. 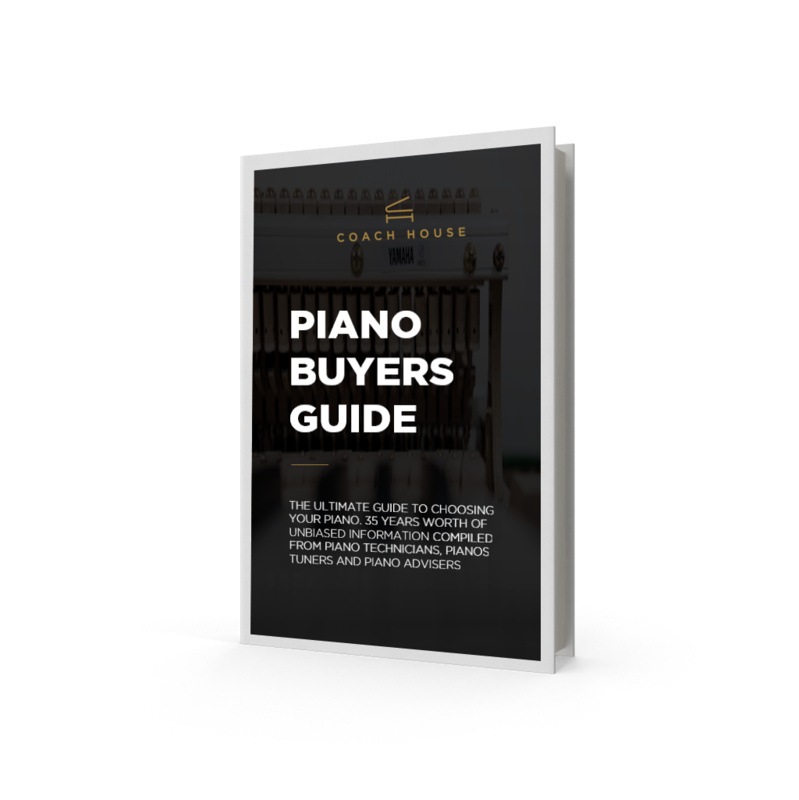 NEED HELP FINDING YOUR NEW PIANO? Coach House Pianos, 878 Carmarthen Road, Swansea, SA5 8HR. © 2016 Coach House Pianos. All Rights Reserved.